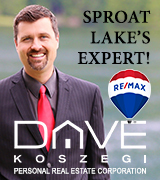 Want a resilient, empathetic and knowledgeable agent to help you buy or sell real estate in Kamloops and area? Lisa is who you should contact! 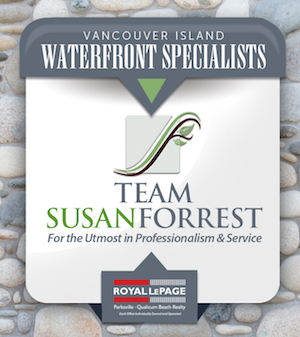 Nominated for Rookie of the Year in her area, and earning the Sales Achievement award, Lisa puts everything into selling your property for the highest dollar in the shortest amount of time OR finding your dream property. Kamloops is situated only 4 hours from downtown Vancouver and surrounded by recreational lakes, camping and ski resorts. The perfect retirement or summer vacation spot is waiting for you! Throughout these years she has given back through donations in cash and product to many fundraisers such as Ducks Unlimited, KMHA teams, SPCA, Heart and Stroke, Relay for Life and many others and is now happily supporting Royal LePage's Shelter Foundation. Giving back has always been important and remains so today, which is why with her real estate business, she donates to a charity of your choice for every Buyer or Seller who completes a real estate transaction.